As most of you have seen, whether on social media or in our boutiques – our Easter Bunny Ears have been a hit, and guess what? They’re super easy to make at home! We had a little craft day at MB HQ, lead by our Indooroopilly Visual Merchandiser, Christine. 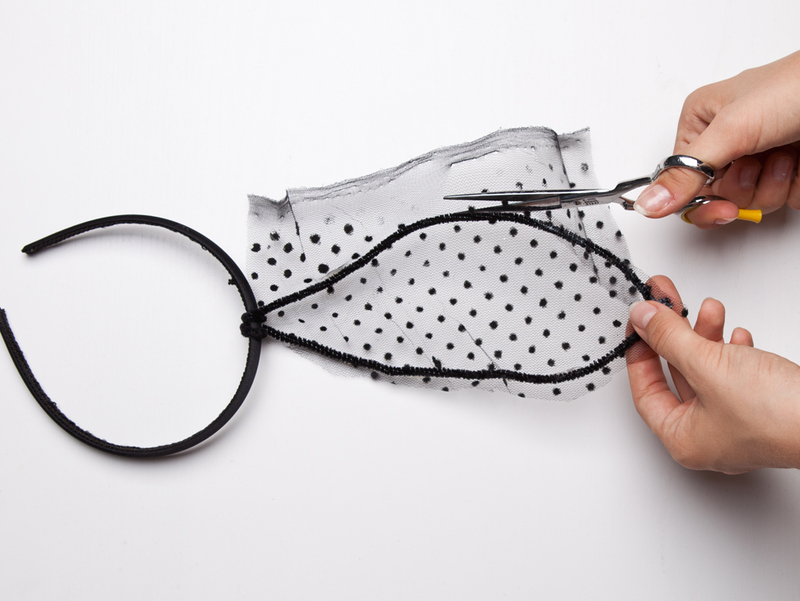 Attach two pipe cleaners to the top of the head band and bend into shape. Secure in place with glue. Apply a generous amount of glue around the edges of the pipe cleaner. Cut out a rectangular piece of lace and attach it to the glued pipe cleaners. Repeat step on reverse side of the ears. 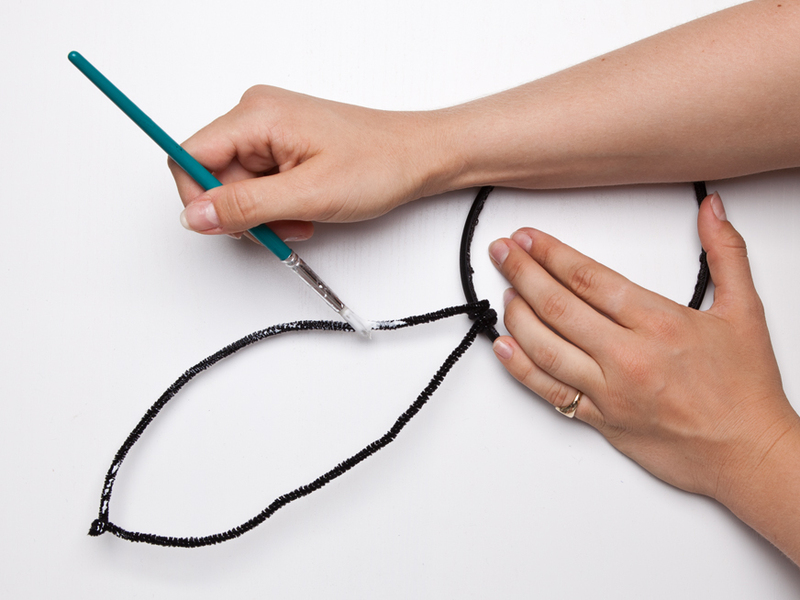 Once the glue has dried, trim around the edges of your pipe cleaners to create the bunny ear shape. This can be done as neat or as messy as you like. if you are trying to achieve the raw/messy look, leave fabric hanging over to slightly fray the edges of your ears. Repeat the above steps on the opposite bunny ear. Once both ears have dried, wrap the ribbon around the bottom of the pipe cleaners and glue to the head band to cover any joints or glue spots. Posted in Design, Mura Girl and tagged Australian Fashion, Australian Style, Bunny Ears, Crafts, Creative, DIY, Easter, Easter Bunny, Easter Props, Mura Boutique, Visual Merchandising. Bookmark the permalink. Dear 15-year-old self… It’s been a while.